Having conquered the world of adult fitness trackers, Fitbit has now turned its attention to its next target: children. The Fitbit Ace is the first product from the company to focus solely on youngsters, a market that has grown significantly over the past few years. Competitors have sprung up in the children's activity tracker space, and the Fitbit Ace is the first time the company has tried to tackle the younger market. The Ace doesn't compromise on core features either – it offers water resistance, activity tracking, decent stamina and robust connectivity with the core Fitbit smartphone app. Released around the world in June 2018, the tracker is now ready to buy in the US, UK, Australia and various other countries around the world. The Fitbit Ace price is set at $99 / £79.99 / AU$129.95, which is on the expensive end of fitness trackers for children with a lot of the competition being a lot cheaper. We may soon start to see the company discount the Fitbit Ace during sales periods as it's that little bit older, but you shouldn't expect to pay less than the RRP as it's currently less than half a year old. While the Fitbit Ace is the first fitness band in the line to be aimed squarely at kids, it's not an all-new product – it's basically the Fitbit Alta HR with a smaller strap. While this might seem rather lazy on Fitbit's part, it's actually a stroke of genius when you really think about it; kids are very fashion-conscious and giving them a childish-looking device will only stop them wanting to wear it. Because the Fitbit Ace looks like a 'proper' Fitbit wearable, they'll be more inclined to pop it on. The Ace's similarity to a full-fat Fitbit also means that when your child has outgrown the bundled strap – which can be removed pretty effortlessly – they can upgrade to a larger strap and keep using it, rather than chucking it in a drawer and forgetting about it. Our test subject is 10 years old and while the Ace fits well enough at the moment, there's not a massive amount of room (the device is recommended for children ages 8 and up, in case you were wondering). The ergonomically-shaped main body is comfortable enough, even though it's made out of metal, while the strap itself is a soft rubber-like material that didn't cause any complaints during our testing period. You can get the device with either a blue or purple strap. The Ace uses a 128 x 36 pixel resolution OLED screen to display information such as the time, date, total steps for the day and total active time. You can select from one of 10 different watch faces but to be honest, there's very little difference between them – after all, there's not a massive amount of real estate to deal with here. The screen also handles all of the notifications that relate to various activities, and does a good job of displaying eye-catching animations which give kids a visual reward for hitting their goals. Unlike a lot of OLED-based wearables, the screen is easy to make out in direct sunlight, too. The only downside is that because interaction is based around tapping and not touch, it can take some getting used to. A firm tap anywhere on the tracker is usually required to wake the screen, and subsequent taps will cycle through the various displays. If you just want the time, tilting your wrist is enough to wake the display. Setting up your Fitbit Ace is initially rather confusing. First, you'll need to have a standard Fitbit account, which won't be an issue with existing users, but might pose a stumbling block for those parents who haven't purchased a tracker for themselves yet. Using the standard Fitbit app, you can set up a family account which allows you to add the Fitbit Ace and assign it to your child. Once you've done this, you can either choose to pair the device with your phone or allow your child to pair it with their own smart device. Given that my son doesn't have his own phone yet (I'm a cruel parent, obviously) I chose the former. 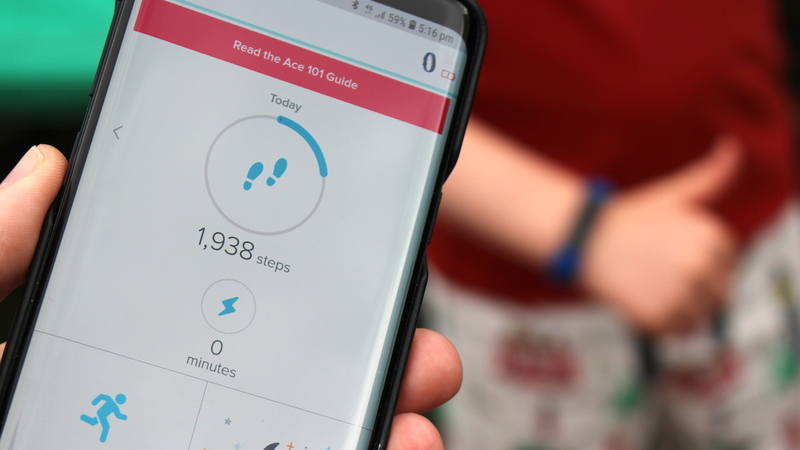 While the Ace does a good job of setting goals – 10,000 steps a day is the default, for example – you can use the app to keep tabs on how your child is doing but also set things like alarms to wake them in the morning. The app also keeps track of all of the badges they've earned, and will send you an email alert when they pass a particular goal. The setup is excellent for parents who want to make sure their child is exercising and remaining relatively active. However, it's vital to remember that kids can easily become obsessed with this kind of data, with undesirable results. Thankfully, a child account cannot add other friends like a standard Fitbit account, so you don't have to worry about them being approached by strangers outside of your control. Instead, everyone in your family can take part in challenges with other members, which is potentially a safer way of handling the competitive aspect of this device. Of course, that also means you'll all have to go out and purchase a Fitbit, but maybe that's all part of the company's devious plan? The little animations which play when your child has reached a daily goal are a surprisingly effective means of getting them engaged with their fitness; the band also vibrates to give additional feedback when a notification comes in. Active time – basically anything that is more strenuous than walking – is recorded automatically, and it's pretty accurate, for the most part. Sleep tracking is also part of the package, and can be used to check on your offspring's slumber patterns each night. However, if you're planning on using the system as a way of making sure they're not staying up late reading or playing video games, forget it – all they have to do is take off the band and the Fitbit app assumes they're fast asleep. There's no heart rate monitor on the Ace so it can't be used to make sure they're not cheating. Bah. 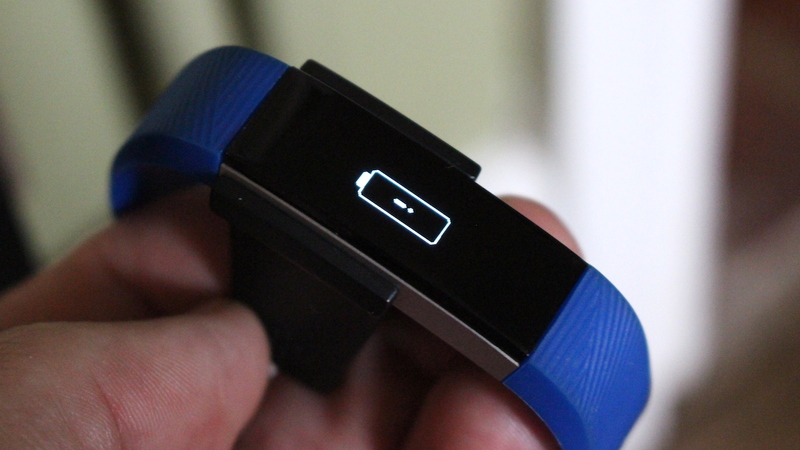 Fitbit quote 'up to five days' of battery life from a single charge, and that's a pretty reasonable estimation. Helpfully, you'll get alerts both on the app and via email when the battery level is running low, which is handy as kids aren't the most conscientious when it comes to making sure their devices are topped-up before leaving the house in the morning. The bundled charging cable clips onto the back of the watch and charges over a USB connection, so you can use either your computer's USB port or the USB wall charger you get with pretty much very smartphone or tablet on the market these days. It's a proprietary charging cable so make sure your child doesn't lose it. 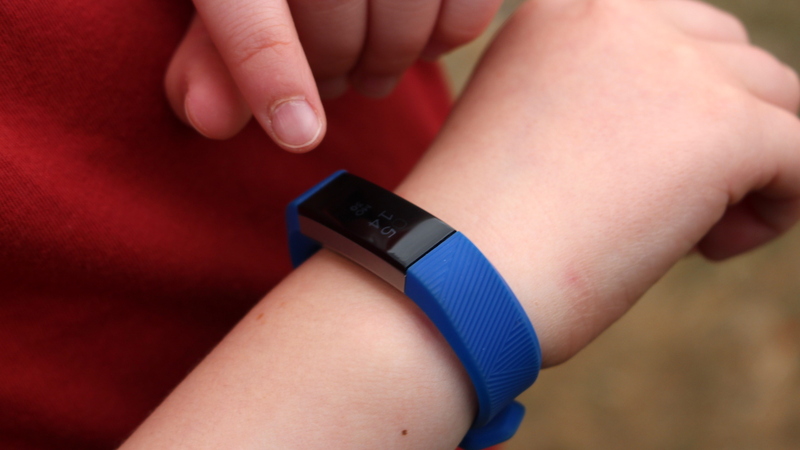 Fitbit deserve some credit for creating a fitness tracker aimed at kids which isn't an embarrassment to be seen wearing; in fact, the upgradeable straps make this a solid choice for youngsters who want a tracker that they can grow up with. The only stumbling block is that the Ace offers a slightly limited degree of functionality when compared to the 'real' Fitbit range, so they'll out-grow it eventually. Still, if you're looking for a wearable for your kids which looks sleek and you already have several Fitbit users in your household, this is the ideal way to get your offspring serious about keeping active. The term 'My First Fitbit' is very apt here; the Ace is aimed at kids who have never used a fitness tracker before and want some very basic incentive to get on their feet and burn some energy. The device is marketed as being for kids aged 8 and up, but the changeable strap means even teenagers will be able to get some use out of it before upgrading to the real deal. 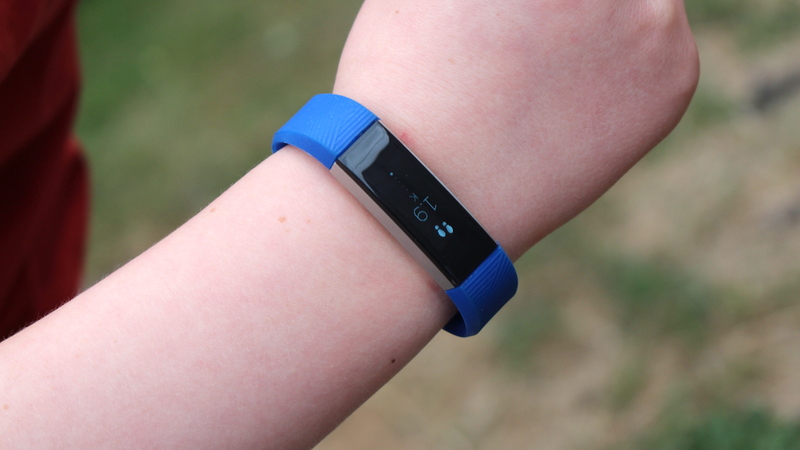 If you're concerned that your child isn't active enough then the Fitbit Ace is a good way of 'gamifying' exercise; however, at £80 it's quite pricey so you'll want to be sure they're not going to just take it off and forget about it. If you're already tied into the Fitbit ecosystem yourself then the ability to control and monitor their performance via the standard Fitbit app is a boon too. 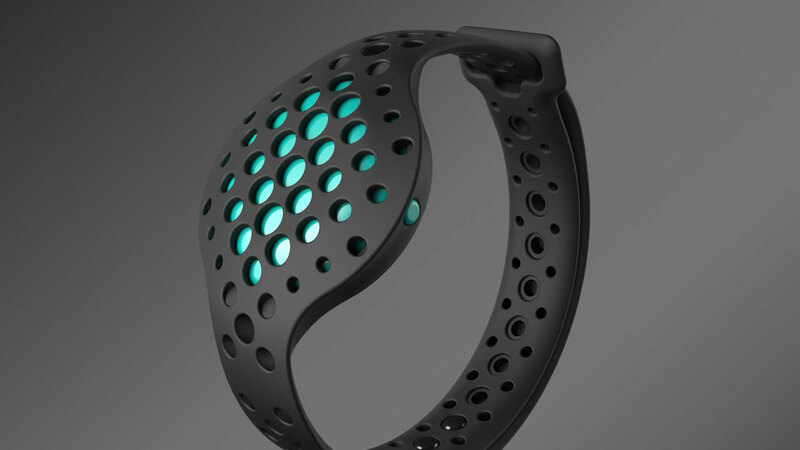 Don't think the Fitbit Ace suits your needs? Here are some alternatives you may want to consider instead. 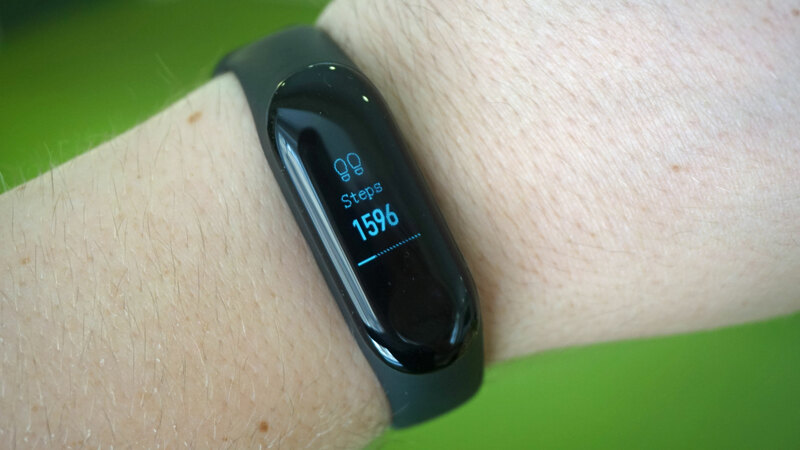 While this Chinese fitness tracker isn't officially available in the UK as yet, it's a solid challenger to the Fitbit Ace purely because it costs less than half the price – around £22, to be exact. This isn't specifically designed for children though, it's just a normal tracker. 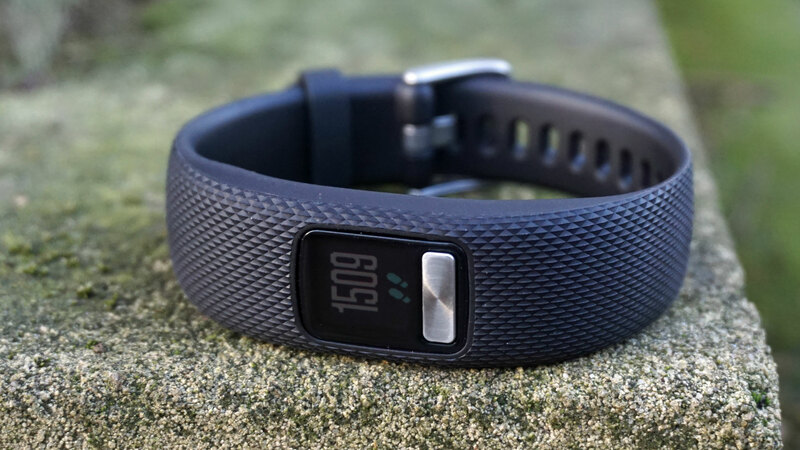 It may be incredibly basic and lack key features – including any kind of screen – but this is a cheap and accurate tracker which is ideal for fitness newcomers, as it's robust and can take plenty of knocks and bumps. Again, this is just a normal tracker for adults though. 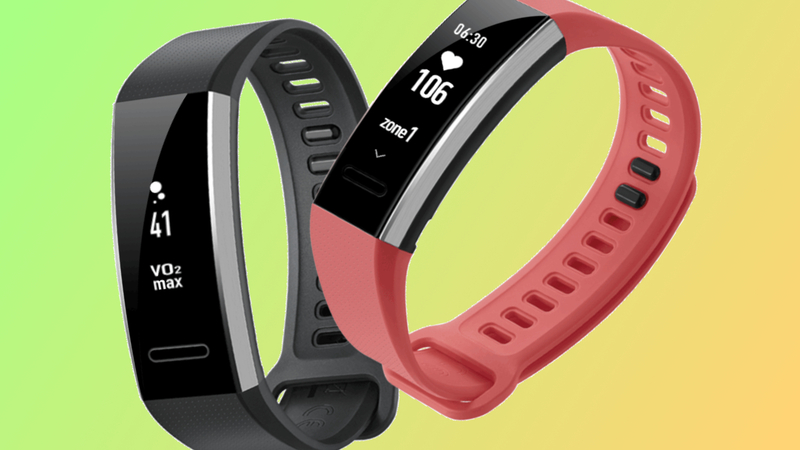 While it's not aimed at children, the Vivofit 4 is cheaper than the Fitbit Ace and offers the same kind of feature set. This is one of the best fitness trackers money can buy, and it's often around a third of the price of a Fitbit Ace. It has a lot more features than you'd need for a fitness tracker for children, but at half the price or below it's worth looking at as an alternative.